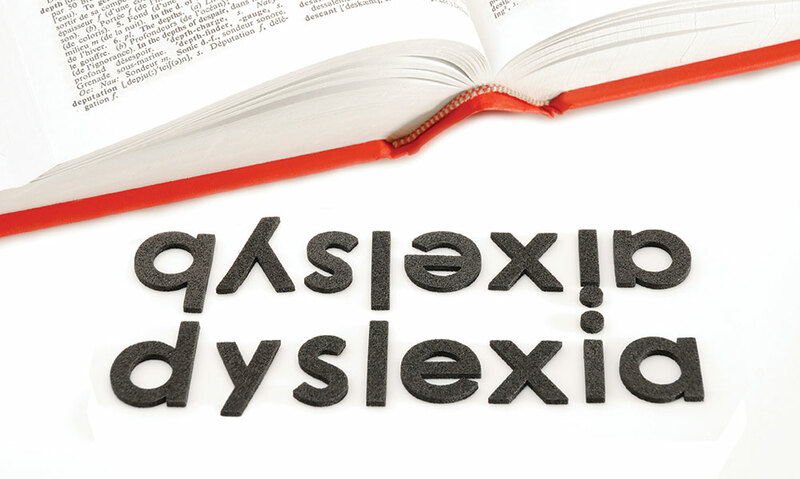 Dyslexia sounds like a term that would have a specific meaning, but the definition leads down a rabbit hole to an entire world of diverse learners, no two of them the same. Often people believe dyslexia is all about flipping letters and mixing letters and words up. Yet it’s so much more than that. 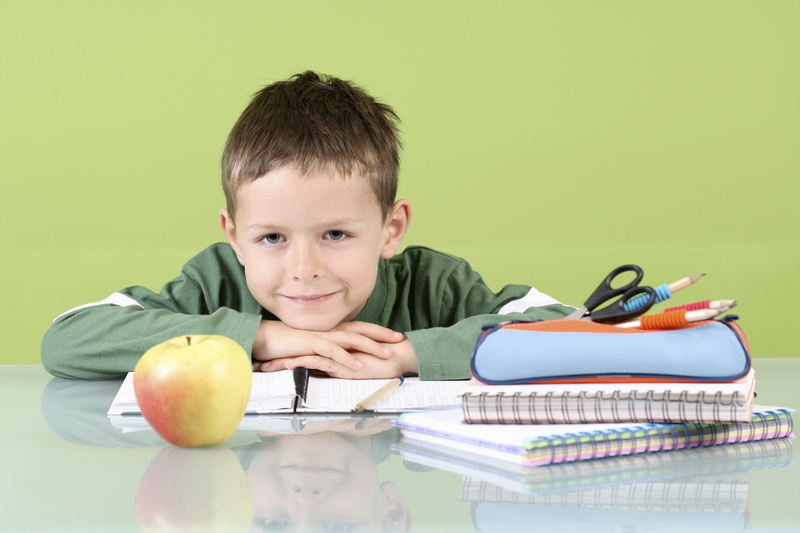 How do you know if your child has dyslexia? Yes, there are fact sheets you can reference, such as those from The International Dyslexia Association (IDA). But parents know so much already about their own children, and can learn even more by close observation. “I always ask people: What is your experience with other children, and is this child having greater difficulty with language-heavy skills? If you have had older children, pay attention to that difference, or be paying attention to other students in your child’s kindergarten class. If you are sensing that something is different, don’t ignore it, thinking that it must be a developmental difference,” Kipnis says. Take note if your child has issues beyond reading, such as problems with spelling, writing and math, and if there are issues outside of school, too, says Kendra Wagner, a learning specialist who works with dyslexic and ADD students in particular. Know that asking a teacher whether your child could have dyslexia doesn’t mean you’ll get an informed answer; the teacher may say everything is fine — even if it isn’t. Most teachers are not trained to diagnose dyslexia. Every year, Veronica Smith-Casem, of Renton, asked educators if her son had a learning issue, but it wasn’t until the end of third grade that a teacher recommended testing. “If you think your child has a learning disability, it’s not going to go away, and there is zero advantage to waiting. The worst thing you will hear is ‘We’re not sure yet,’ and the best thing the [specialists] will tell you is ‘Yes, this is what is going on, and here’s what to do.’ As a parent, you know your child better than anyone else. You are the expert,” she says. Even though you are the expert on your child, figuring out how to get a diagnosis can be tricky. Often people apply to have their child tested at a public school as a first step on their learning-disability journey. “When you ask for your child to be tested at a public school, they are testing to see if your kid qualifies for services [at the public school]. They are not asking why your child is struggling. If you don’t know what’s wrong, you can’t understand how to fix it,” Smith-Casem says. This is why it’s often essential to obtain a private evaluation with a good diagnostician, one who can identify the specifics of child’s problems and who is very clear about what can help address those problems, says Kelly Warner-King, director of Synapse Learning Solutions. The Washington branch of the IDA has a list of testing and assessment referral providers on its website. Public schools cannot legally give out referral lists, but learning specialists at private schools do hand out information on testing professionals. Hamlin Robinson’s Learning Center is a great resource for all parents on this topic (the center isn’t just for parents of students at the school). You can also hire a professional who helps parents navigate the world of learning disability to help find the right tester for your child. The rumors about private testing being expensive are true, but also know that a tester will assist you in figuring out if your insurance will cover some or all of your child’s testing costs. “In 15 years of testing children, 50 percent of my clients have been reimbursed for testing,” Wagner says. The University of Washington’s school psychology program offers completely free testing by its graduate students for learning disabilities. 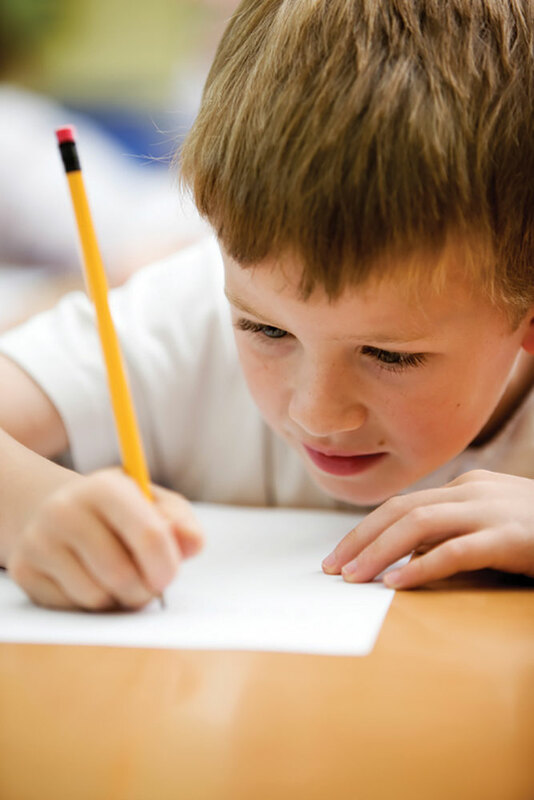 Although the UW tester legally cannot give a label such as dyslexia to your child, this testing is similar to a private evaluation and gives parents the tools they need to obtain the right services for their child. Once you have your child’s diagnosis, the tester will help you find the right tutor. You can also look for tutor referrals from your private school, Hamlin Robinson’s Learning Center, the IDA’s referral list, a professional advocate and other parents with dyslexic children. If you want to acquire free services at your child’s public school, you can use your private test results to help qualify for testing at the public school. Know that your tutor must use a multisensory approach to reading instruction that has been proven effective for dyslexic students. “These evidence-based programs are more similar than different, and all of them include the components of ‘see it, hear it, say it, write it and feel it,’” Wagner says. It is so important to be sure a tutor is a match for your family with regard to convenience, temperament and structure, and that they can provide instruction at your child’s pace in a relaxed environment, Kipnis says. You don’t want to be stressed out (or use up your kiddo’s patience) because the drive to the tutor is too long, or you’ve picked a program that one parent has to be overly involved with if that doesn’t work for your family. These are the first steps in a lifelong journey, of course. Soon enough, you will learn terms like “IEP” and “504” (two types of accommodation plans for schooling), and then you’ll throw these terms into casual conversations with other parents who have children with learning issues. Before you take these steps, the best piece of advice a person in the know will give you is this: Find one person to talk to who really knows what it is like to have a dyslexic child, be it a parent or a professional in the field. Connecting with this person will give you some relief and a direction for your many tasks. Soon enough, you’ll see your child’s gifts alongside the struggles they face in learning. There isn’t one group in the greater Seattle area that runs an active parent support group (yet). But there are many places to find information and make good contacts, both locally and on the Web.